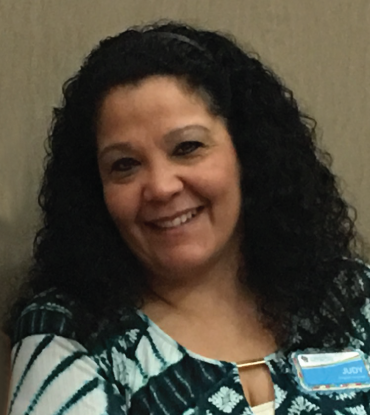 Have an opportunity to share best practices, information, model programs, and resources with administrators and teachers. Increase knowledge about American Indian Studies in Wisconsin. 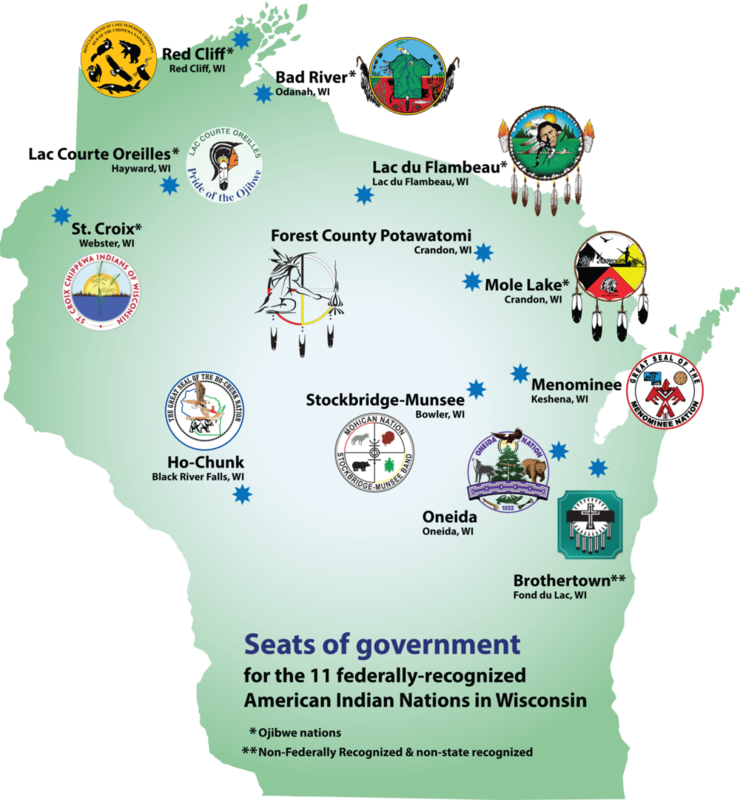 Meet the Wisconsin Department of Public Instruction's licensing stipulations regarding American Indian Studies and Wisconsin Act 31 requirements for educators trained outside of Wisconsin. Use this booking link 24 hours a day. Call 715-344-0200 and press #3. David O'Connor is originally from and is a member of the Bad River Band of Lake Superior Chippewa (Ojibwe) in northern Wisconsin. In January 2012, he became the American Indian Studies Consultant at the Wisconsin Department of Public Instruction (DPI). 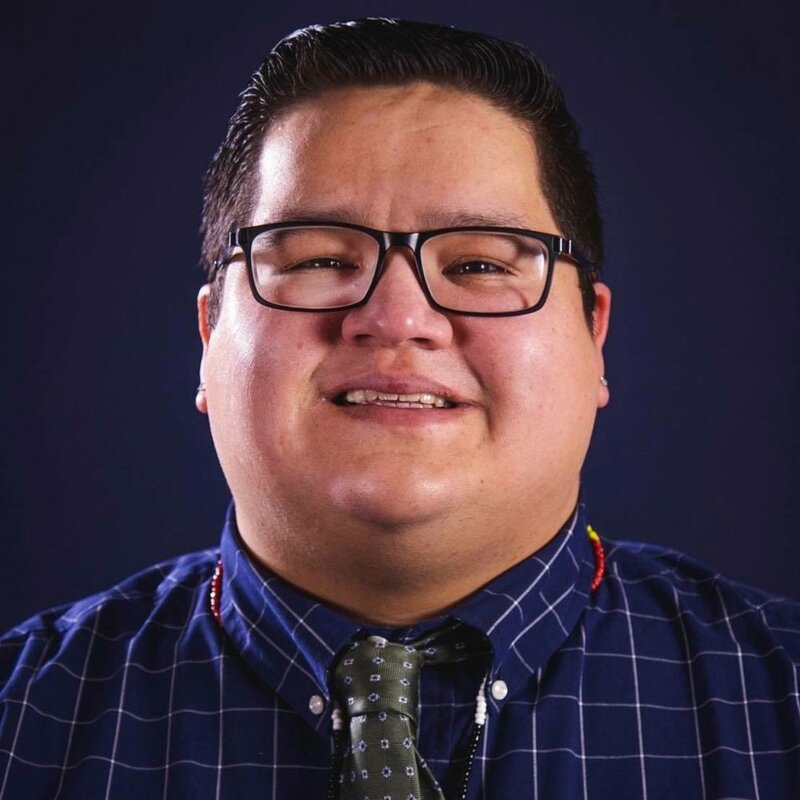 He is also the program lead for the Network for Native American Student Achievement and the Culturally Responsive Early Childhood Tribal Project with Disproportionality Technical Assistance Network or "The Network". In David's role at DPI, he supports school districts' efforts to provide instruction on the history, culture and tribal sovereignty of Wisconsin's American Indian nations and tribal communities, often referenced as Wisconsin Act 31 and the education of Native American students. For those agencies/organizations that do not qualify for a scholarship, the cost of holding this training seminar start at $150/person, which covers lunch, instructional costs, staff time, and supplies. For more information on fees or to determine if you qualify for a registration scholarship, please visit the registration link for the specific training.